The essential maze for toddlers. 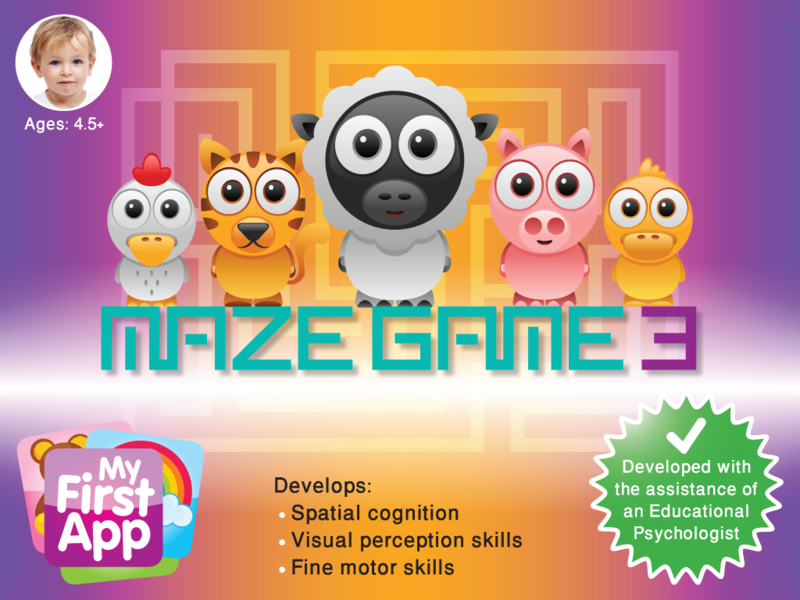 A wonderful way to enhance your child’s spatial orientation skills. 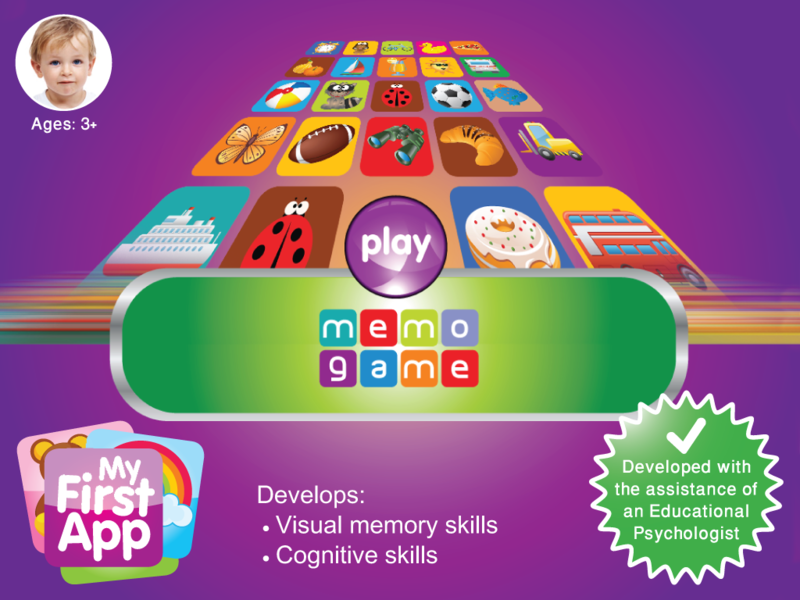 Memo Game – the first memory game with voice recording feature – is an exciting new version of the classic memory game. 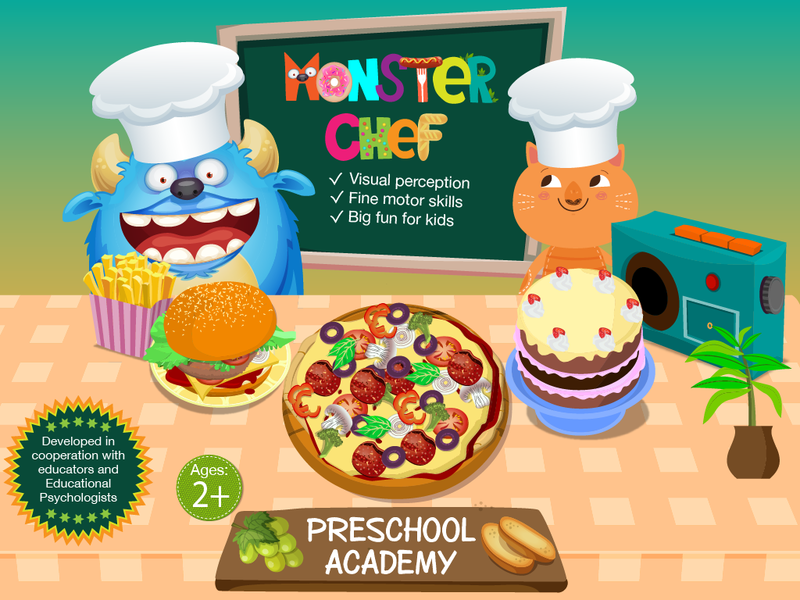 In Monster chef, kids can create their different type of meals yummy! But guess what, the cute little monsters in each screen love to eat… anything!!! 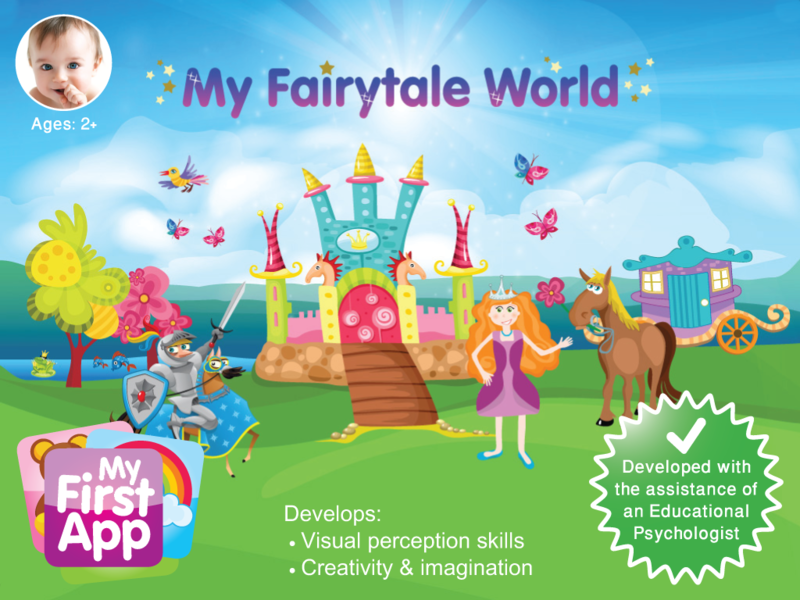 pizza, pasta, even the..
My Fairytale World – Fairies, mermaids, knights and dragons come to life in this colourful app. 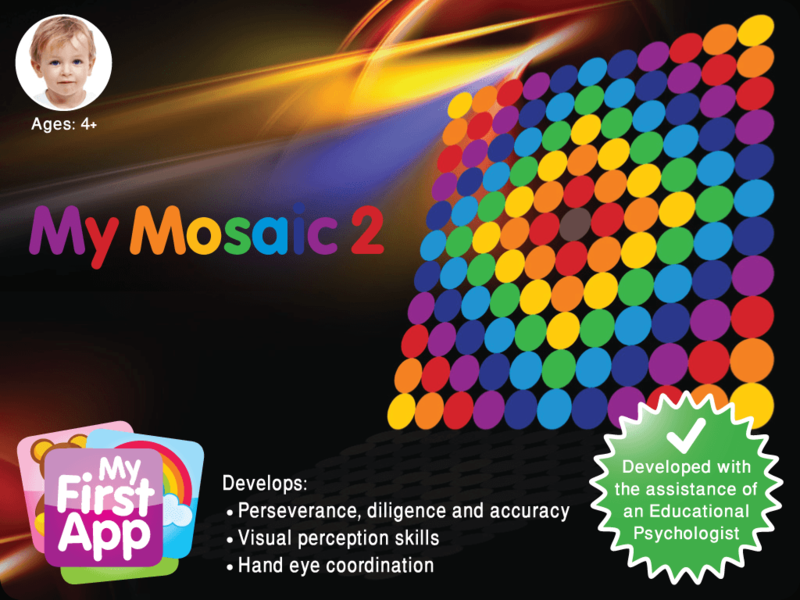 My Mosaic helps develop visual perception skills and hand eye coordination. 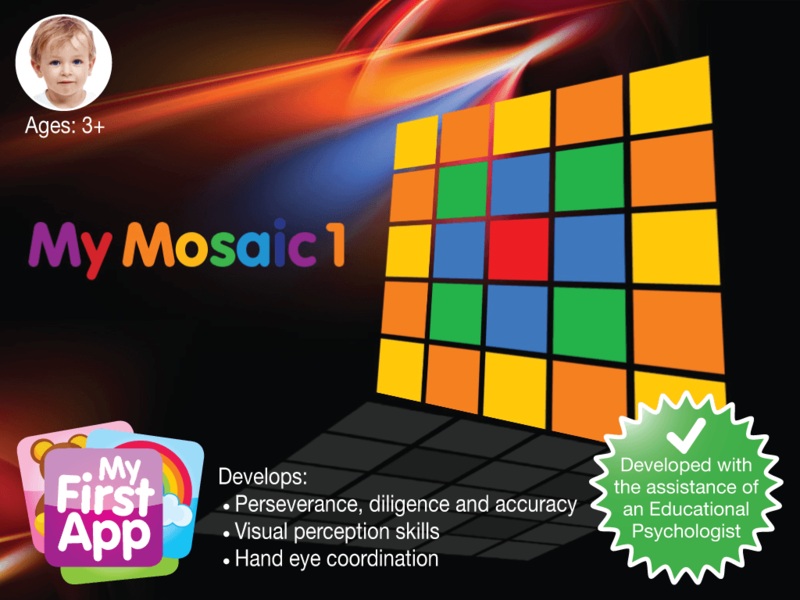 My Profession – a fun, exciting matching game with voice recording feature – teaches the child about the world of the professions. 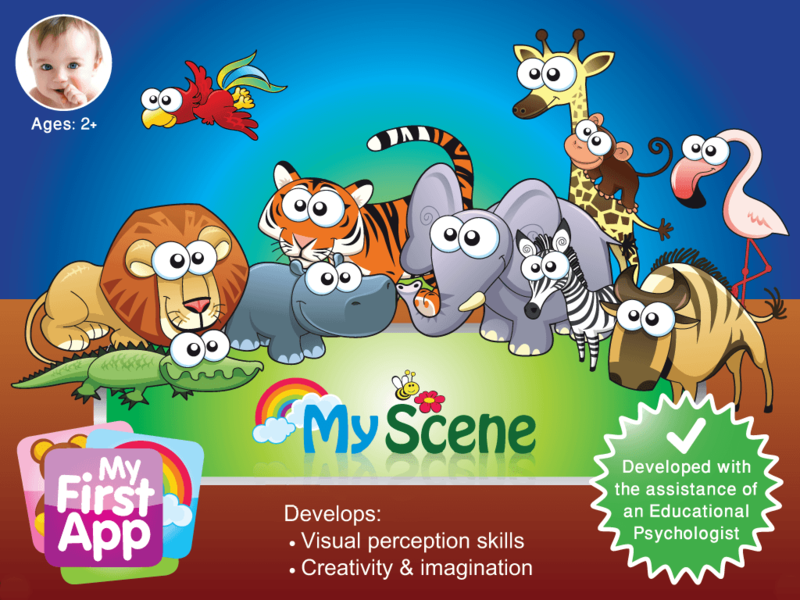 My Scene helps develop visual perception among toddlers aged 2+ years old. Playing house is one of childhood’s favourite activities. 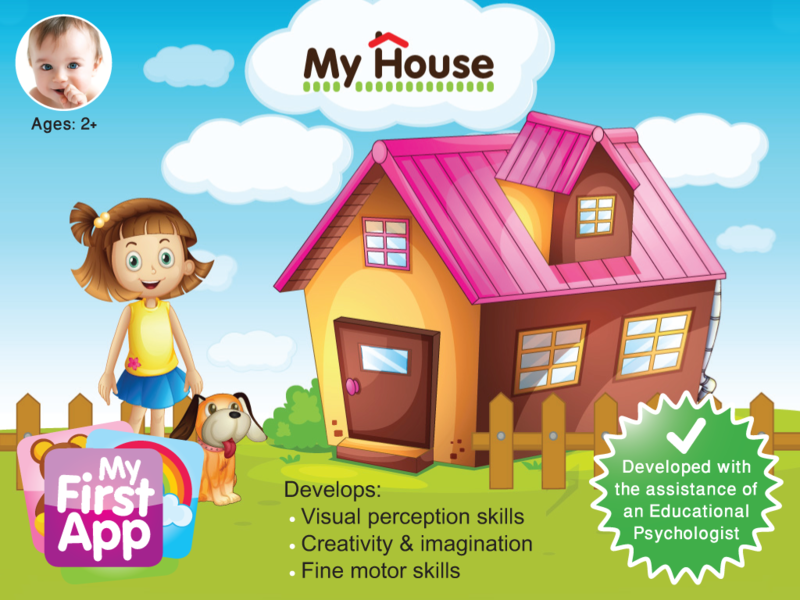 My House offers your child an opportunity to virtually play house by designing and decorating their very own home. 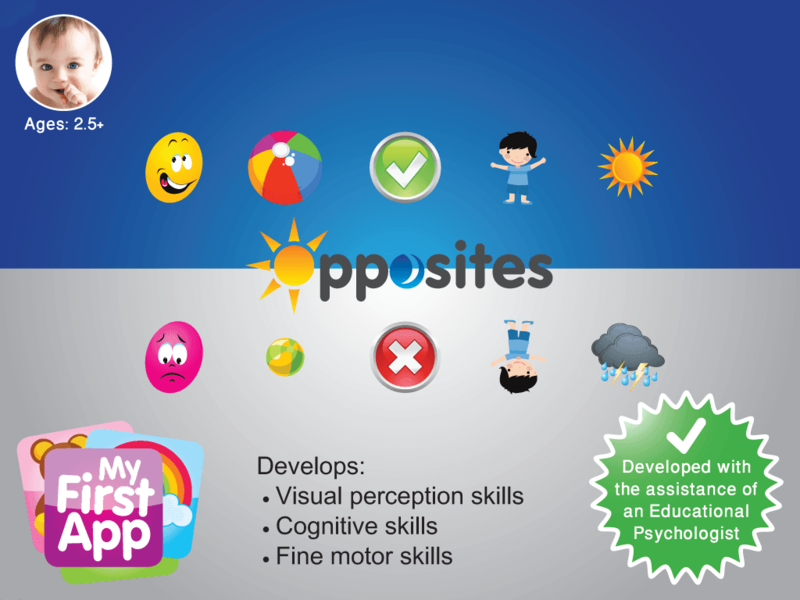 Opposites helps develop important cognitive skills such as: categorization, conceptualization, relations, generalization and abstraction.